Everyday at morning when someone turns on the switch somewhere in the world, the small parts that are configured behind the switch panel comes alive – and it’s a good start for the day. We are the facilitator for a diverse range of products that play a very significant role into some of the bigger scheme of things. Whether in a giant industrial set-up or for a small household, to hold things in place the fasteners play a pivotal role that ensure stability, strength and peace of mind. Asian fasteners, a company with a laurel of world class excellence is expected to offer best quality products and service with total customer delight, and internally to be able to embrace the best practices of management techniques such as total quality management, continuous improvement, motivating and empowering people, international benchmarking, social responsibility and etc. A great sum of parts make the whole greater. Size does matter. Just as crucially as the strength. World class excellence is expected to offer best quality products. 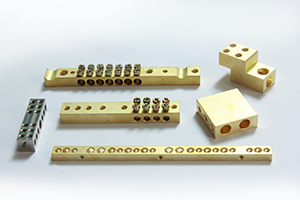 Asian fasteners - Fastening Relations. Fostering Growth. The busy and competitive scenario of today’s commercial world has constrained the time factor and has increased the value of grips. Taking this factor into consideration, Asian Fasteners introduce the Fasteners & Metal Component Solutions under one roof with our solutions for industries are genuinely made – to- measure. 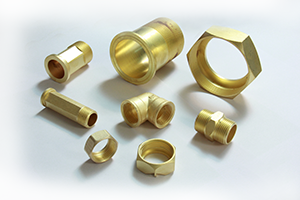 We are a professionally managed company pro-actively engaged in manufacturing, sourcing and exporting of hi-caliber industrial fasteners and metal components. 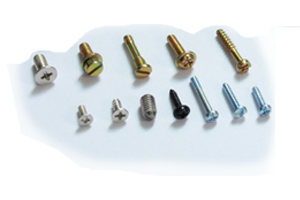 In order to become the most preferred source for Electrical , Automobile, Engineering & Telecommunication industries for their need of fasteners & metal components. we have recently enhanced our capacity while building new competences along the way. We invite inquiries from any corner of the world to build mutually rewarding business relationships. PLOT No. 3078, ROAD No. 5, G.I.D.C., PHASE – III, JAMNAGAR – 361004, GUJARAT. INDIA.